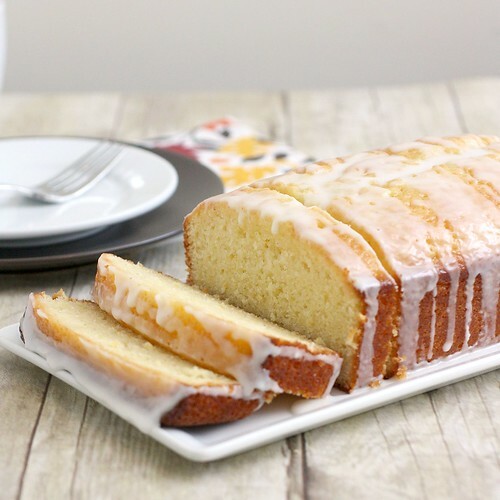 This lemon lemon loaf recipe comes courtesy of the Baked cookbook, and has been on my to-do list for ages. Di’s event gave me the perfect excuse to finally make it. 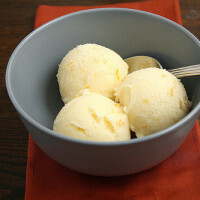 I love lemon desserts, and baking with lemons in general, especially in the winter. Their bright yellow color always makes me feel better when everything else outside is dead and some variation on brown. The recipe makes two loaves, but I halved it to yield just one. The loaf in the book wasn’t nearly as stout as mine, but appearance aside, it was terrific. The texture is dense, but incredibly moist. 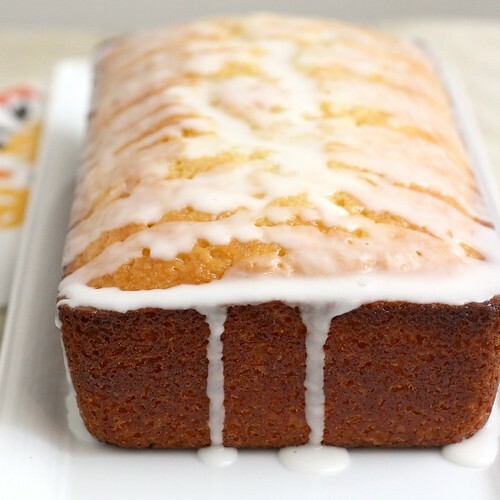 Lemon zest and juice are included in the loaves themselves, and after baking, they’re soaked with a lemon syrup and topped with a lemon glaze. I thought the lemon flavor was perfect, and so did my mom, but my step-father said he wished the loaf had even more. I think I stopped short of using all of the lemon syrup to soak the loaf so that may explain it. I could easily see myself enjoying a slice of this bread for breakfast, an afternoon snack or even dessert. It’ll definitely be a repeat here this winter. Preheat oven to 350 F. Spray two 9×5-inch loaf pans with nonstick cooking spray. To make the cakes: In a medium bowl, whisk both flours, the baking powder, baking soda and salt together. Add the sugar, eggs, lemon zest and lemon juice to the bowl of your food processor. Pulse until well combined. With the machine running, slowly pour the butter through the feed tube until incorporated. Add the sour cream and vanilla and pulse until combined. Transfer the batter to a large bowl. Add the flour mixture in 3 additions, folding gently to incorporate after each addition. Mix only until just combined. Divide the batter evenly between the two prepared pans. 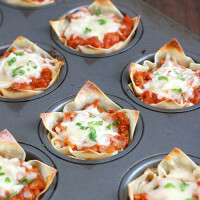 Bake for 20 minutes, then rotate the pans and reduce the oven temperature to 325 F. Continue baking for an additional 30-35 minutes, or until a toothpick inserted in the center comes out clean. Transfer the pans to a wire rack and let the loaves cool for 15 minutes. To make the lemon syrup: While the loaves are cooling, combine the lemon juice and sugar in a small saucepan. Set over medium heat and cook until the sugar is completely dissolved, then continue cooking for an additional 3 minutes. Remove the pan from the heat. To make the lemon glaze: Whisk the confectioners’ sugar and lemon juice together in a small bowl, until smooth and pourable. Pour the glaze over the top of each loaf, allowing it to drip down the sides. 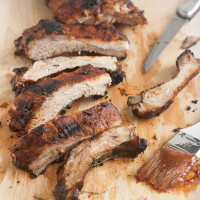 Let the glaze set for about 15 minutes before serving. Store the loaves at room temperature wrapped tightly in plastic wrap. 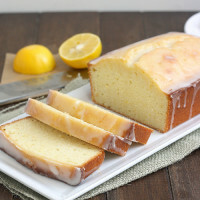 26 Responses to "Lemon Lemon Loaf"
I adore lemon desserts! 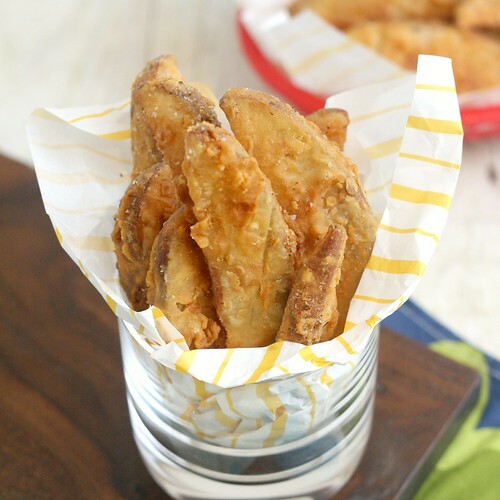 I’m with your step dad–the more lemon, the better. Such a gorgeous loaf, too! By the way, when I click “Post a Comment,” nothing happens. I have to actually right click on it and open it in a new tab. I keep meaning to tell you that, sorry! I need this right now! I looove lemon loaves but I rarely make them. 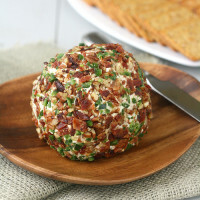 I’ll be making this as soon as I pick up a bag of lemons! Wow does that ever sound good! I want to put poppy seeds int it too. Yum! 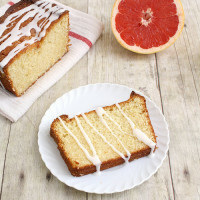 Lemon loaf is my absolute favourite afternoon treat with a cup of tea. Very beautiful loaf — your photos are wonderful. 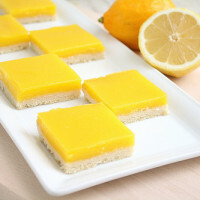 I just love lemon cakes. Oh my, this looks delicious. I can almost smell the lemony goodness now. I’m not usually a fan of lemon baked goods but I loved the loaf! The icing was good too. I had my fair share of this for breakfast. Thanks for letting us try it! I love lemon and the fact that this has two lemons in its name makes it a winner in my book. I already miss all the lemon dishes from summer! LOVE lemon. And a Lemon Loaf – fantastic. I’m with your FIL the more lemon the better. But that is one lovely loaf!! Hoe delicious it would be to eat a piece of that right now. 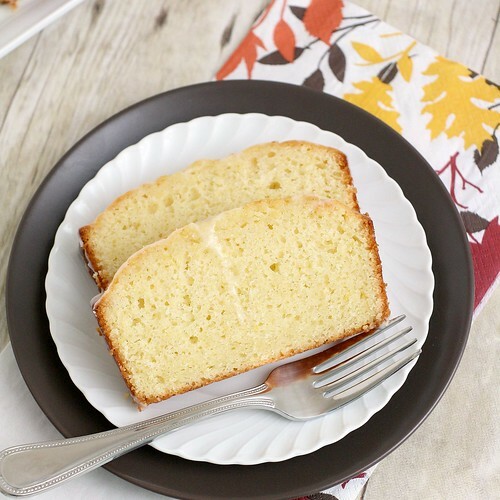 Lemon loaf is my favorite quick bread! I love the glaze you put on this too. Sounds so yummy! 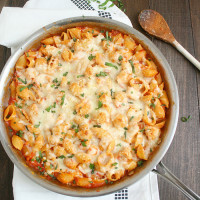 this is my all time fav recipe! i bake it all the time (no pun intended!) & do mini loafs as well! That looks fabulous. It’s tough to get just the right amount of lemon in a recipe – I often worry that it will be too much. Is it just me, or is it annoying when a recipe makes two loaves? I doubt that most people want two loaves, and if they do, then they can double it! Great, one more thing to add to my to-make list… =P That looks really delicious, Tracey! I love lemon, so I will definitely get to this one sooner rather than later. Thanks for baking along! I made this a few days ago and it’s definitely a hit! Delicious! I loved this recipe. It’s been a couple of years since I have made it, and Marc’s grandma just gave me giant lemon. Last time, I skipped the glaze. 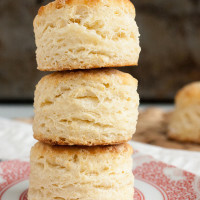 Your picture makes me think I definitely need to make them with the glaze this time. Gorgeous loaf! My loaves always burn on the sides but yours looks absolutely stunning. Can’t wait to give this a try. Hopefully mine don’t burn this time! Weird question I know…but what is cake flour? @Tamara – it’s a low-protein type of flour – it lends a softer texture and finer crumb to baked goods. I usually find it in the baking section at my grocery store, it tends to be sold in a box rather than a bag. I think the brand I get is Pillsbury Softasilk and it comes in a pink box. I’m pretty sure you can also order it from King Arthur Flour if you can’t find it in your grocery store.